Local Pest Experts – "Local Family Business, Serving Locals"
If you live near one of our picturesque Great Lakes, we service you! From the twin towns of Forster, Tuncurry, along the Lakesway and through to Hawks Nest, Tea Gardens. Don't feel left out in Port Macquarie, Camden Haven or Wauchope. Local Pest Experts have Expert pest technicians servicing these areas with prompt, Expert service. Got Pests? Get your Local Pest Experts! 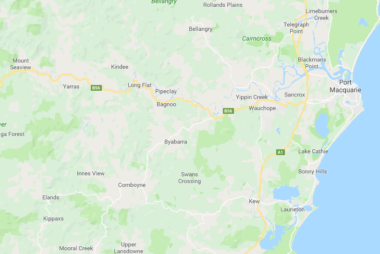 For almost 20 years now, the Local Pest Experts team have been the first choice in Expert pest control on the Mid North Coast. From humble beginnings Duane and Therese Chapman moved their family and left their secure jobs in Coffs Harbour for the pursuit of a dream, to provide Taree and Forster with a level of Expert pest control, which was otherwise unavailable. A lot of blood sweat and tears and almost 20 years later their business now protects houses, businesses and government buildings across the Mid North Coast including, Taree, Forster, Gloucester, Bulahdelah, Port Macquarie and everywhere in between. They have built a strong team of 9, with over 70 years of combined experience in the pest control industry. The Local Pest Experts are trusted by local companies, international companies, local government and thousands of home owners across the Mid North Coast. We service small cafés, large construction companies, food production business’, health care facilities, family homes, accommodation complex’s etc. keeping people free from cockroaches, ants, spiders, termites, rodents and all the other pesky pests you can think of. The Local Pest Experts would be honoured to be granted the responsibility to protect your home, family or business from the threat of pests. The Mid North Coast is our home. 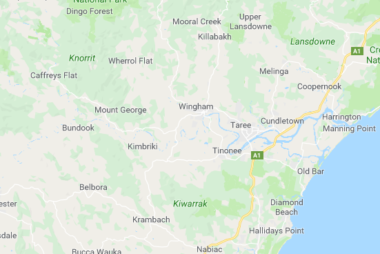 Living and working throughout Taree, Forster, Gloucester, Laurieton, Port Macquarie and Tea Gardens/Hawksnest areas all our staff have a passion of the area. 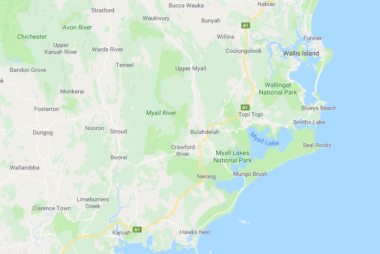 Providing pest control services to some of the best that the Mid North Coast has to offer including, Taree, Fosrter, Gloucester, Tuncurry, Wingham, Laurieton, Kew, Old Bar, Wallabi Point, Tea Gardens. Hawksnest, Harrington and Lansdowne we have the pest control solution for you!